Who loves sweet things? I do! Even more so when they are pretty sweet things! 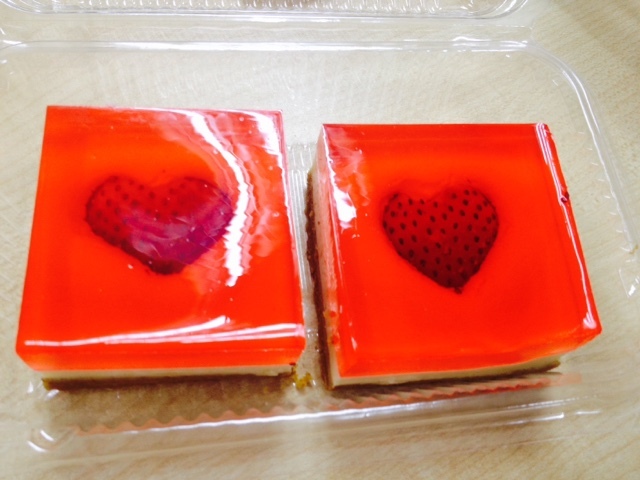 The Jelly Hearts made some of the prettiest jelly or cakes that I have ever seen! 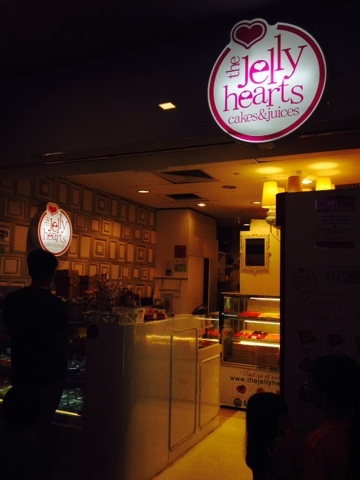 Located in Downtown East Mall, this little shop is tucked in a corner of the mall. Selling mostly jellies and sweets, they first attracted my attention as we were walking past after a quick lunch nearby. 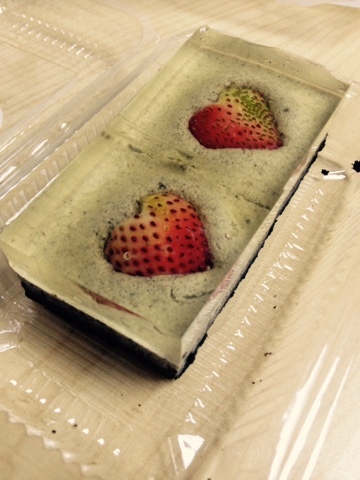 What I love most is probably their Oreo Jelly Cake. With a clear Kino jelly on top followed by Oreo Cream Cheese below finished with a delicious layer of Oreo crumbs, this is definitely my favourite! 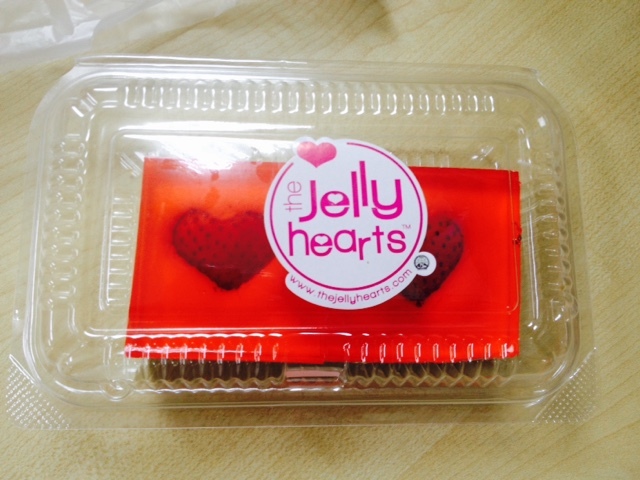 These pretty morsels of goodness come at a price of SGD3.90-4.40; a bargain in my opinion. Check them out!